A composite (tooth coloured) filling may be used to repair a tooth that is affected by decay, cracks, fractures, etc. The decayed or affected portion of the tooth will be removed and filled with a composite filling. Visit Harker Chan & Associates in Southeast (SE) Calgary for your next dentist appointment! Composite fillings are tooth coloured, to help closely match to the colour of your natural teeth. We may recommend composite fillings for more visible areas of your mouth. Book an appointment today with Harker Chan & Associates. 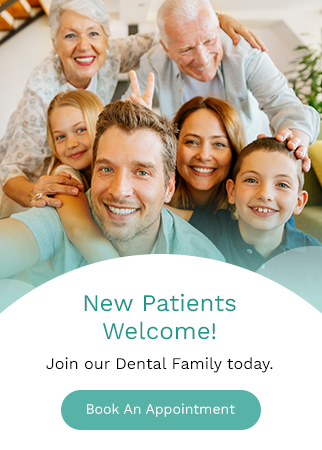 We're always happy to welcome new patients. Contact us today!